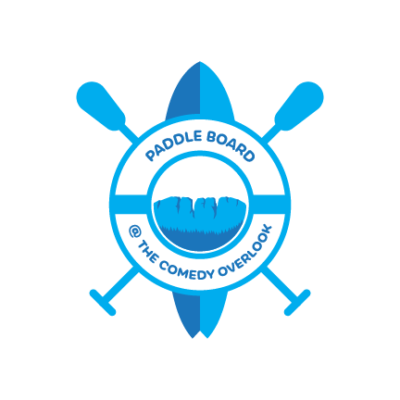 So you want to paddle board? SUP (stand up paddle board) is easy and fun! 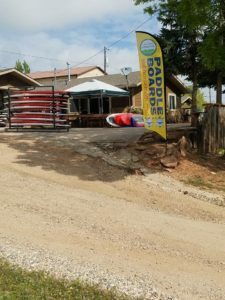 Paddle Board @ The Comedy Overlook, is a locally owned and operated business, located within a short walking distance to the shoreline of Satanka Cove at Horsetooth Reservoir. We provide you with a short, fun and informative indoor lesson on the correct methods and techniques of SUP! After your lesson, we provide all equipment for your use. We appreciate the beauty and FUN of being on the water at Horsetooth Reservoir, which is located northwest of Fort Collins. 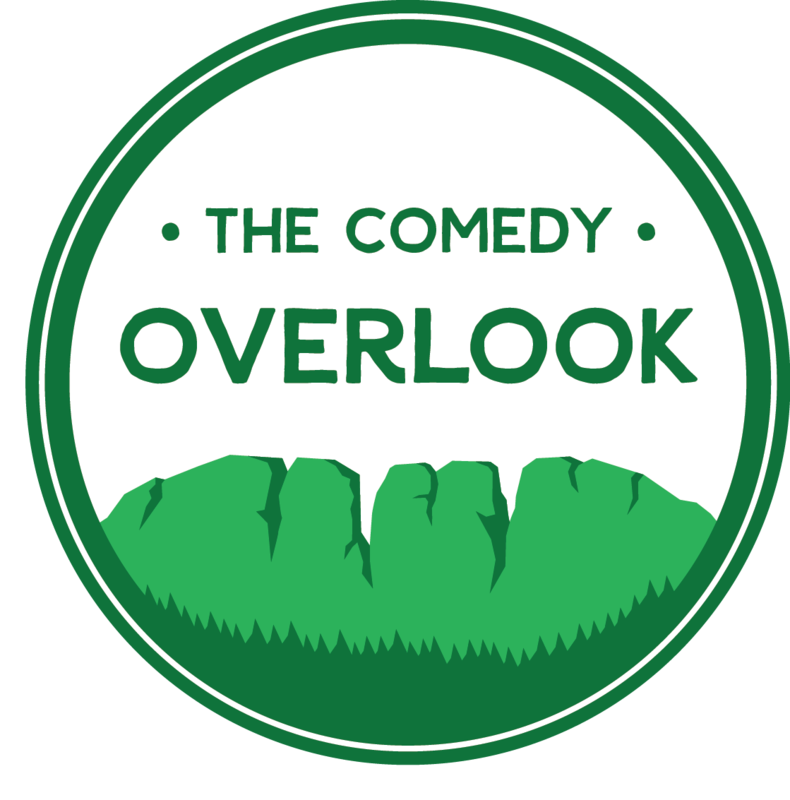 Those familiar with Satanka Cove at Horsetooth Reservoir will attest to the beautiful scenery. One SUP experience will bring you back weekend after weekend! Pass the table and umbrella and come SUP with us! The only thing missing is YOU!